One must bear in mind, that a literature review essay is not just the same as the biography of an author or the summary of a book. It also will not be considered as such if one simply says a book is good or bad. Frequently reviews are written on books, movies and other art pieces, which the author of an essay does not like. The main function of this kind of essays is not to show your personal attitude to the subject, but to analyze a piece of literature according to a certain criteria, which hinges on the topic. Therefore, what is crucial to remember while writing this type of an essay? You may find more detailed information on this point here. While working on this essay, you must decide what precisely you want to analyze. Take into consideration the purpose of your review: if it is a school or university homework, topics may be already given, and if you decided to pursue the career of a literature critic, the topics would be provided by an employer. However, the ultimate decision should be made by you, and it is necessary for you to choose a certain subject that interests. You may also find it helpful to narrow your topic, so you can focus more on a few aspects and cover it fully. This includes the research that either has been already written on your subject or just the one that can help you write it. Your teacher or professor might help you with that. Ask if your educator can give you some piece of advice on what you should call your attention to. The data, needed for the research, should include a vast amount of sources: books, articles, theses and web resources. Covering a big amount of data must help you to systematize your own ideas and to rearrange them in your own work. Do not forget to take notes: they will become a basis of your ultimate work. The number of resources depends on the kind of your review and its purpose. As for where to look for the data: nowadays a lot of the information is available online. However, it will also be good for you to apply the old good method and visit a local library. A librarian’s advice may be priceless in some cases. A brief or extended outline would be very useful for you to systematize your thoughts and create a coherent review. At first it may seem as an unnecessary thing to do, but later you will realize that an organized structure like that proves useful. In your plan, include an introduction, the main body and a conclusion – the main parts of any essay. Then consider what points you should include. The plan is basically your prior thoughts and notes on the subject, relegated into written form to make your task easier. Please, note that you should search for info and only after that you need to start working on an outline, not vice versa. It is hard to find information to fill in a template, but it is easier to organize what you have already. As mentioned before, every essay should contain an introduction, main body and conclusion. In the former part you state a central issue of your review, the main body covers the research of the subject and the conclusion is a summary. Do not forget that the first and the last part do not need to be long as they just contain brief information on what the reader is going to read or what one has just read. At the same time, they must cover the key material on the subject. As far as the main body is concerned, you should divide the text into several paragraphs, each of them bearing its own idea. This part may include paragraphs on the preceding studies of the subject, some history of the book and its author, main problems and questions this book raises etc. However, you should not forget about the coherence of your essay and its paragraphs: use cohesive devices such as transitional words (again, but, moreover, however), synonyms and pronouns to avoid tautology, repetition of a key term or phrase to gain emphasis etc. Finally, the conclusion should include a summary of the main points you have analyzed in your essay. Now, having prepared all the material, you can to get down to work. It is important to consult the notes you have taken while covering the material needed for the work. In the beginning, state what key points will be included in your review. Quotes may be included in your essay, as they can be a supplement to a certain idea, but you have to be sure that they are taken accurately from the source. Quotes should better not appear in conclusion. Do not overdo quoting and use it to emphasize the original author’s thought. Avoid divulging: the review must stay stuck on the topic and include only related data. 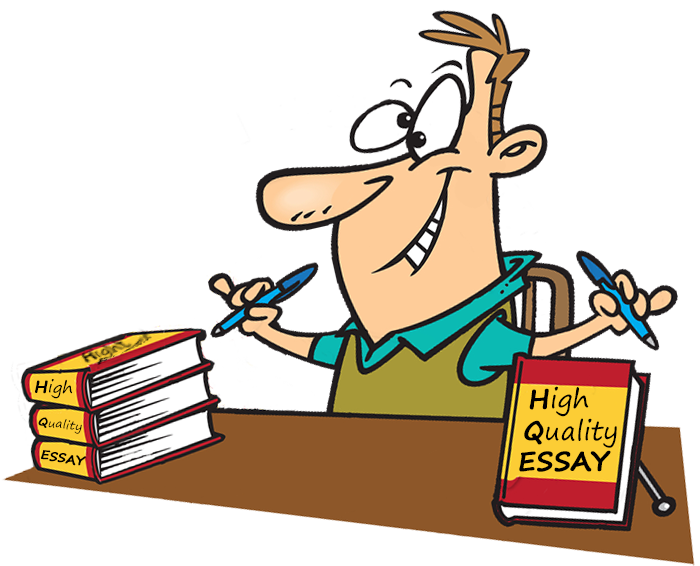 Mind your grammar, while writing an essay as it is the primary thing that captures the attention.